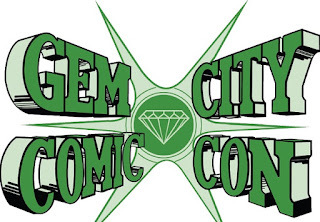 Champion City Comics artist and resident guru, A. 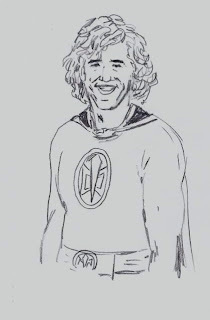 'Kav' Kaviraj, loves Big Brother, so every Thursday he sends me a drawing of a cast member as a superhero. This week he has selected Frank. 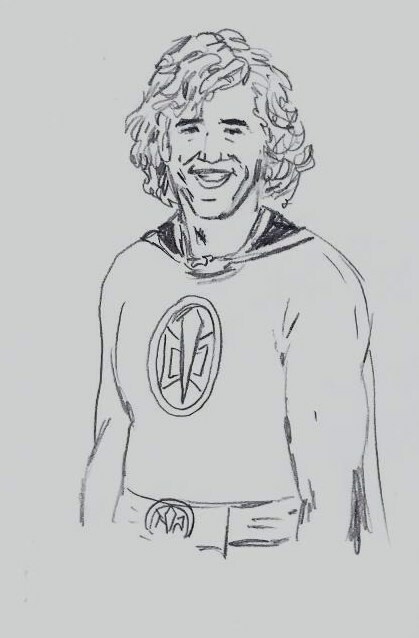 This is what Kav has to say about Frank as The Greatest American Hero: "This week its Frank drawn as the Greatest American Hero-cause of the hair. I think Frank made a mistake this week-he and Mike Boogie wanted Joe-the veto winner-to work with them. Then when Joe wanted them to save his ally Jojo, Frank blew him off. DUDE! Now Joe has no reason to honor YOUR request if he wins Head Of Household, DUDE! I really hope it happens.